The Fiege Group complies with ISO 13485 at its healthcare location in Münster. The certification confirms an operational quality management for the production of, and trade with, medical products. Münster, 21st December 2016. The Fiege Group has been awarded the ISO 13485 certificate at its healthcare facility in Münster, meeting Quality Management requirements relating to medical technology. The focal point of the ISO standard is product safety and the establishment of a risk management system. 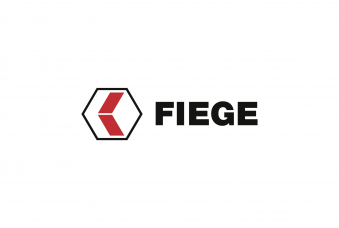 The logistics provider Fiege thus meets demanding national as well as international requirements in terms of safety and reliability of medical products. During a two-day audit, Dekra checked Fiege’s compliance with a comprehensive list of specifications. Error reports are one of the main challenges within healthcare, says Thälker. “A low error rate during daily operations is very important to us”, says Carina Haverstreng, who manages the healthcare branch for Fiege. Reliability in this segment is crucial for the customer’s satisfaction. “Our experience in the pharmaceutical field has meant that authorities have audited us repeatedly over the past years. Through an active exchange with the industry we established that specialised certifications have an ever-growing value for medical technicians”, says branch manager, Carina Haverstreng about the reasons that led to the certification of the Münster location. 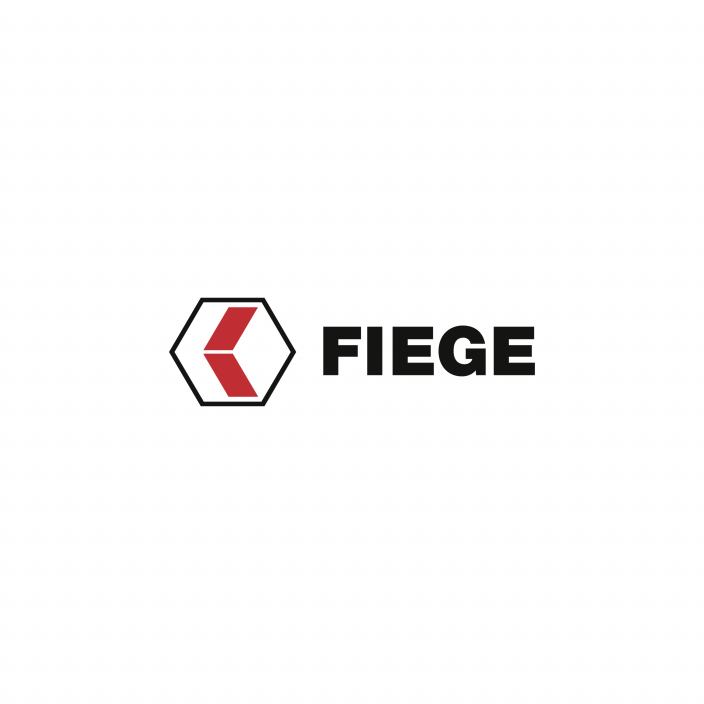 To guarantee an optimal process flow, the logistics provider Fiege audits its suppliers. Potential suppliers are audited in relation to their performance before being awarded a task.